Keeping active is so important, and doing it as a family is so much fun too. 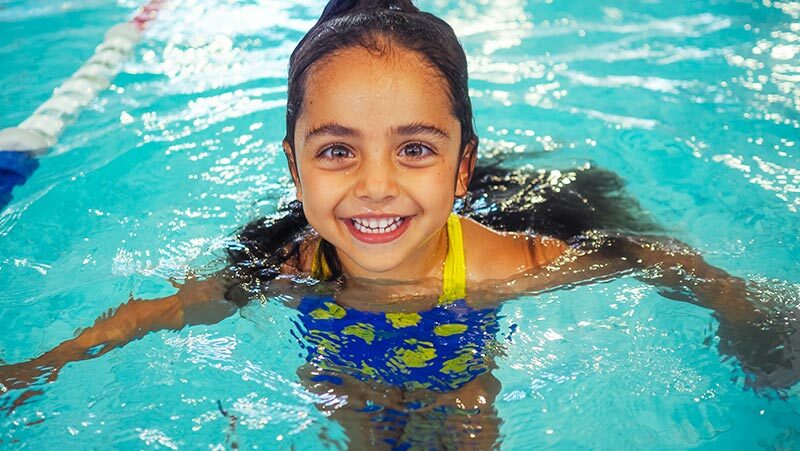 Bluefit Aquatic Centres are keen to get you all active and moving, and the fabulous facilities at Bluefit Aquatic will make it all so much easier to get your exercise on. I love going swimming, it is a good day out, and if kids come along means they will be super tired and sleep well. 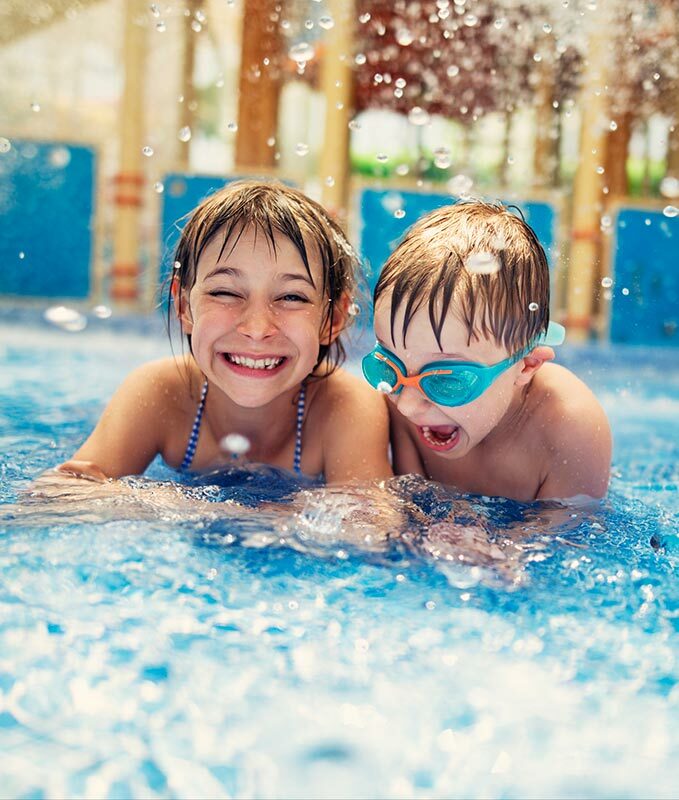 10 Readers can win a family pass to Bluefit Aquatic Centres, yes how fantastic is this! 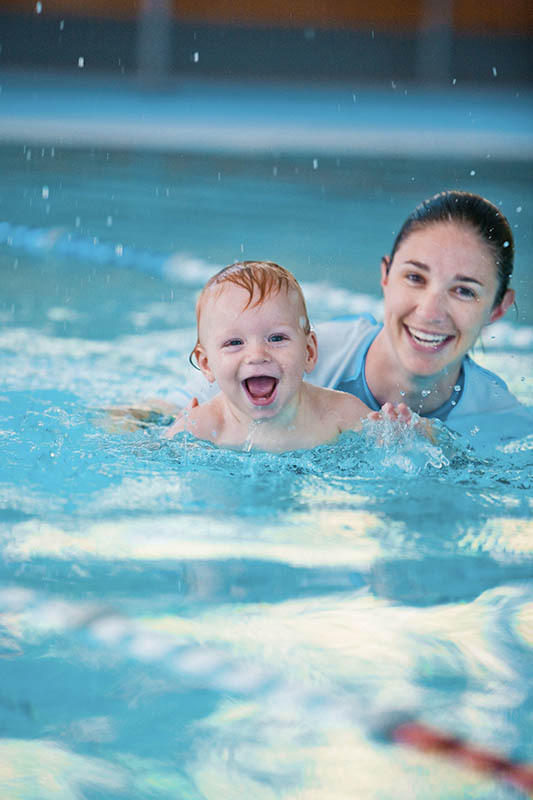 Where are Bluefit Aquatic Centres? Simply fill out the rafflecopter form below and answer this question as a blog comment to this post. Make sure to tell me what centre you wish to go to on your comment. Thanks so much. Note: If I don’t hear from you within 24 hours of letting you know you have won, I will need to redraw the winner. Make sure to check your emails, you never know right! By filling out your details you agree to be emailed news about the blog and sent our newsletter. Don’t worry you will never be spammed. I value your details and only send out emails out with the news that will interest my readers. By filling out your details you agree to be emailed news about the blog and sent our newsletter. Midnight Tuesday 2nd of April 2019, Australian Eastern Standard Time. A HUGE Thank you to Bluefit Aquatic Centres for the 10 family passes for my fab readers. Firefighters don't wear Dresses & Thigh High Boots with Heels! School holidays are coming up and I’m always looking for activities for my kids that will wear them out!